These scholarships are for individuals pursuing a master’s or advanced degree in children’s librarianship. Applicants must be citizens of the U.S. or Canada. Each scholarship will be granted to four/two candidates whose educational and personal qualifications indicate fitness for professional preparation at the graduate level in the field of library work with children. Factors considered are academic excellence, leadership qualities and a desire to work with children in any type of library. A Personal Statement describing career interests and goals, and a commitment to library service to children must be included with the application. Official academic transcripts from institutions where you received your bachelors degree and from institutions where you are currently enrolled in a MLIS program. These can be submitted directly from the institution, or mailed in the unopened envelope as received from the degree-granting institutions along with any other materials you may need to submit. Only official (sealed) copies will be accepted. Electronic transcripts will not be considered. The mailing address is: ALA Scholarship Clearinghouse, 50 E. Huron St., Chicago, IL 60611. Three references must be completed online and received by March 1, 2017. These should be given to professional sources (excluding family) that are well acquainted with the applicants’ educational background, intellectual abilities, professional experience and personal character. An application will not be considered complete unless three references are completed online and received by March 1, 2017. The applicants must be accepted coursework at a library school accredited by the American Library Association (which may include Canadian schools) that offers a full range of courses in children’s materials and library services to children. A letter from the school indicating the applicant is under consideration will be acceptable to begin the application process; however, a letter of acceptance from an ALA-accredited library school must be received. The applicant may not have earned more than 12 semester hours toward an MLS/MLIS prior to June 1 of the year awarded. The recipients will be expected to accept positions after graduation in the field of library service to children for at least one year. These positions shall be in the United States or Canada, or in a library provided for dependents of military personnel of the United States or Canada. Within a year of graduation, each recipient is expected to submit to the Association for Library Service to Children a letter from an institution’s director or personnel department verifying appointment as a children’s librarian. If the recipient does not complete this requirement, for any reason within the recipient’s control, the scholarship money must be refunded. Failure to fulfill requirements will result in forfeiture, or repayment of scholarship monies. The recipients are expected to become members of the American Library Association and the Association for Library Service to Children. For the Melcher scholarship, money will be paid in two equal amounts at the beginning of the first two semesters or quarters in which the recipient is enrolled. For the Bound to Stay Bound scholarship, money will be paid directly to the school. Is made possible by contributions from librarians, professional associated and others in the book world in tribute to Frederic G. Melcher. 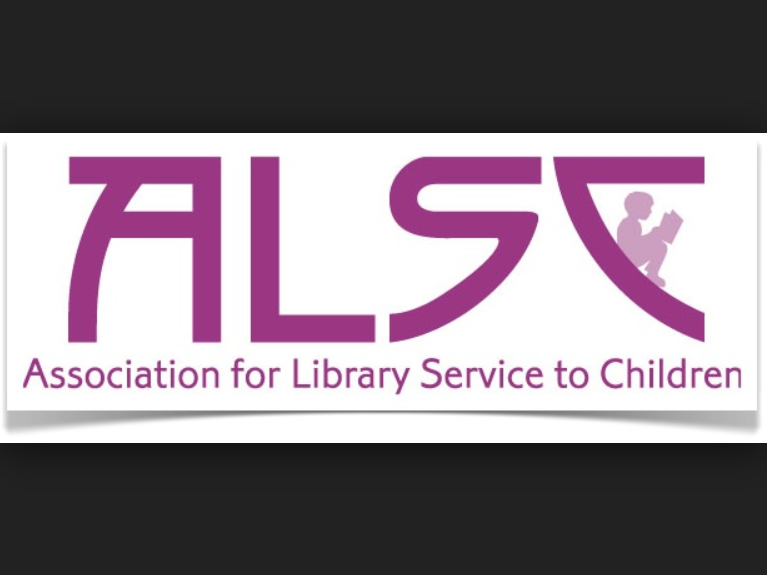 ALSC sponsors 2 scholarships for individuals pursuing a master’s or advanced degree in children’s librarianship.